Our editorial outlets and partner communication vehicles deliver key information and insights when and where you and your partners need them – enabling informed decisions and faster growth. 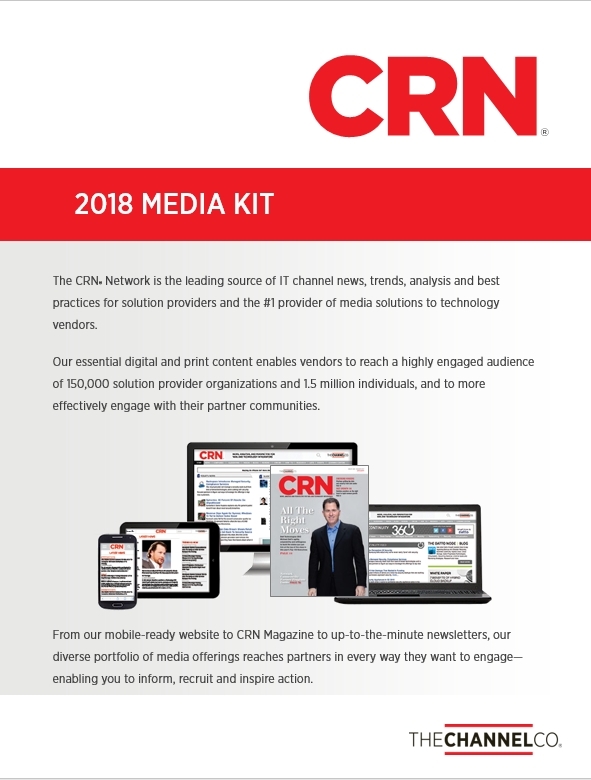 The CRN® Network is the leading source of IT channel news, trends, analysis and best practices that today’s solution provider community needs to be successful. We supplement our flagship offering with a wide range of media solutions and platforms, which enable leading technology suppliers to reach our highly engaged solution provider community to inform, promote and inspire action. Our digital and print media offerings feature in-depth editorial analysis backed by unequalled data. We deliver this content through all leading platforms – online, tablet, smartphone and more. The exceptional reach of our offerings creates wide-ranging IT media solutions, from advertising and content syndication opportunities to communication vehicles that employ leading-edge marketing strategies. 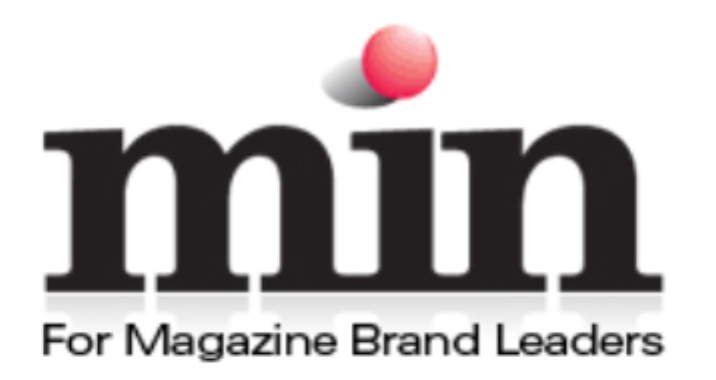 CRN® reaches 700,000+ unique visitors per month with breaking news, exclusive channel editorial and highly acclaimed lists and rankings. It’s the most authoritative, dominant news site for the IT channel. Women of the Channel Online is a Web environment where women technology professionals can come together to share ideas, learn about IT channel trends, and gain the tools needed for personal growth in and outside of work. Raise your channel profile through a range of digital advertising options on CRN.com, ITBOB.com and Women of the Channel Online, as well as print opportunities in CRN Magazine. Generate demand for your partner program and grow its ranks through online events, content marketing strategies, digital advertising and more. Demonstrate your company's thought leadership through exclusive CRN sponsorships, webcasts, customized web environments and other information-rich opportunities built around compelling, actionable content. Reach deeper into your partners' organizations and capture more mindshare with Account-Based Marketing, CRN newsletter sponsorships and other targeted channel communications. Stay up to date on the latest news about the ever-changing IT channel? Enable your channel managers to communicate and collaborate with your partners? Increase your brand’s awareness in the channel? 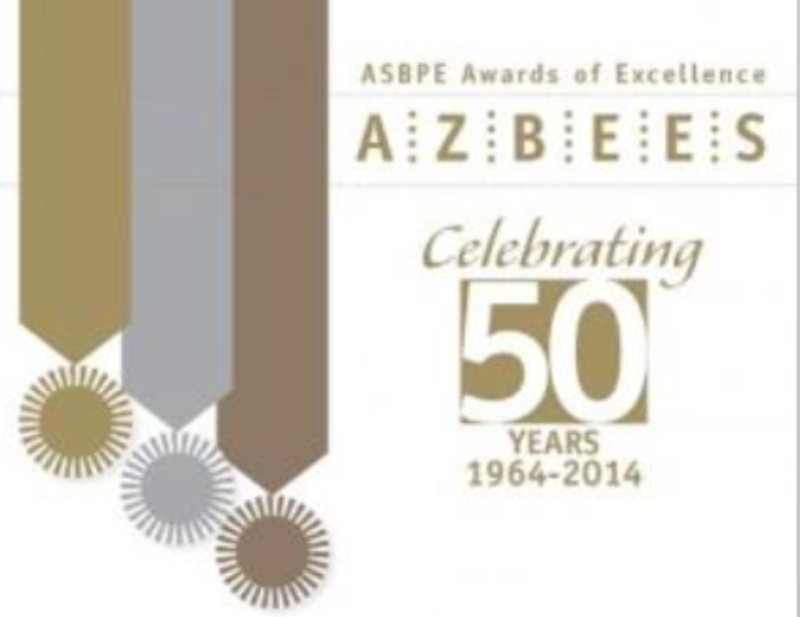 Educate and enable solution providers to sell your services or solutions more effectively?